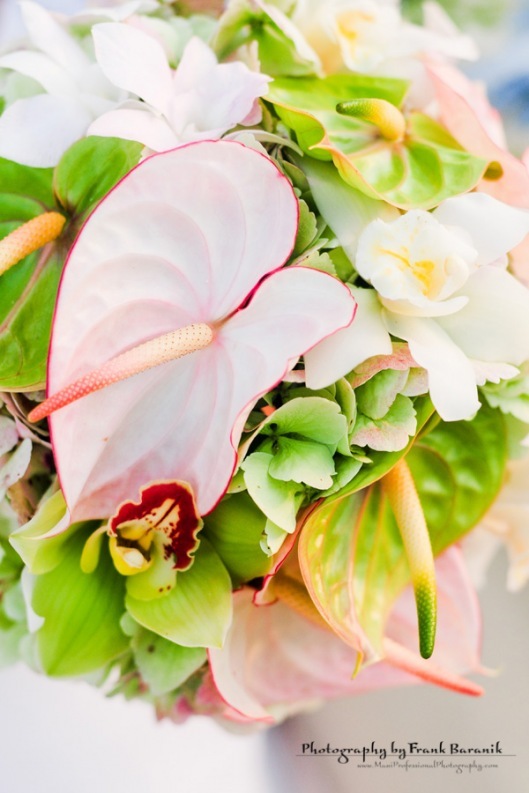 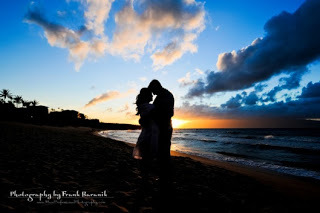 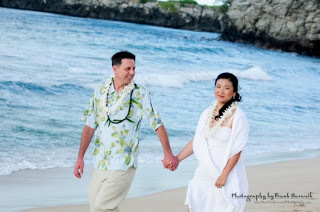 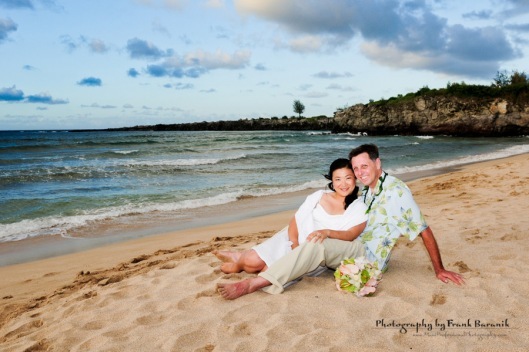 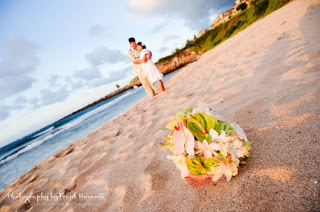 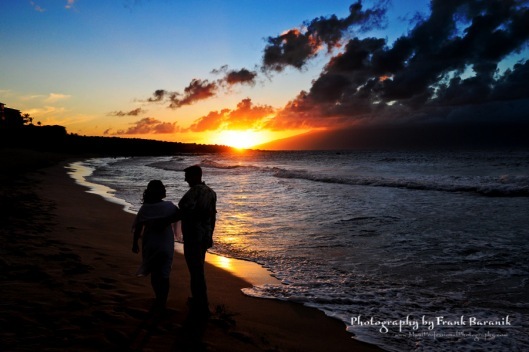 It was one of those Maui beach weddings done in beautiful Ironwoods beach – Kapalua – Maui. 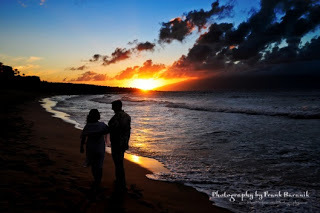 Sunset was beautiful and colorful. 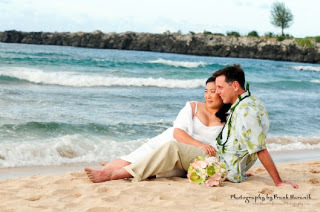 The only negative aspect in whole wedding was wind.